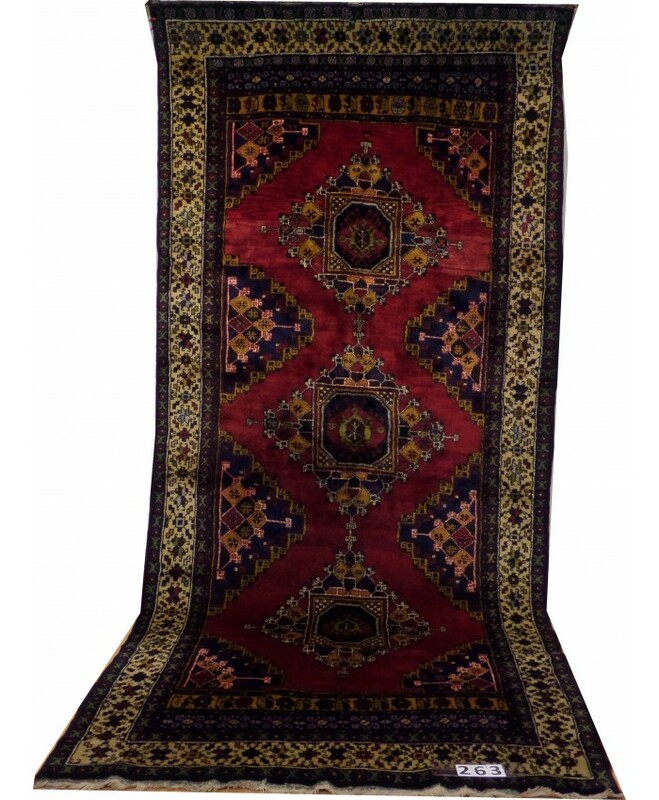 Handmade Terekeme Kazak Wool on Wool Carpet – FREE SHIPPING..! 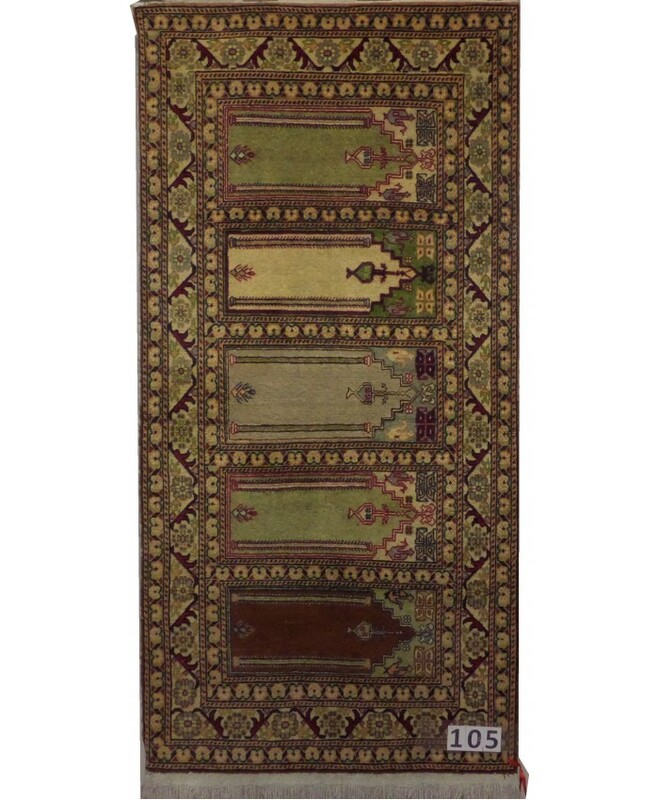 NAME : TEREKEME KAZAK CARPET TEXTURE &.. 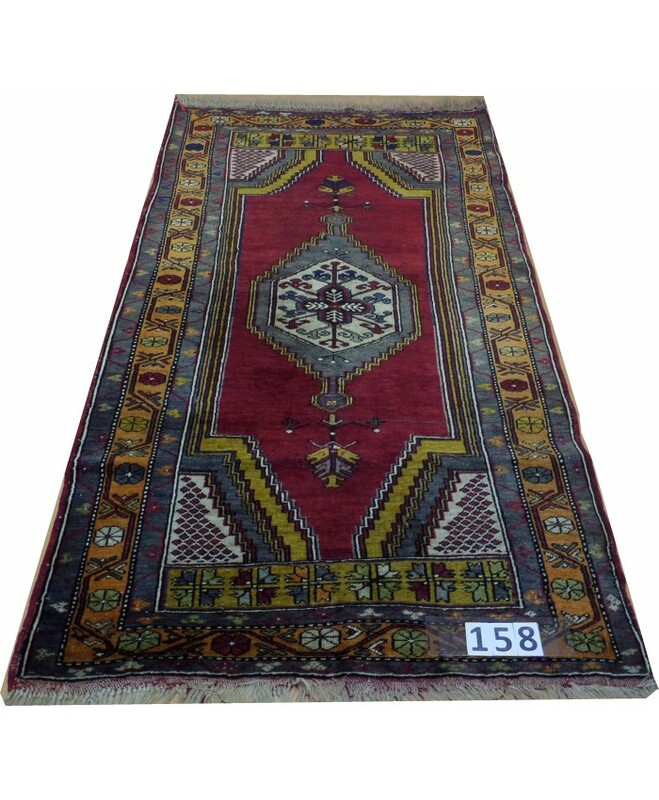 Handmade Turkish Central Anatolian Nomadic Big Runner Original Wool on Wool Carpets – FREE SHIPPING..! 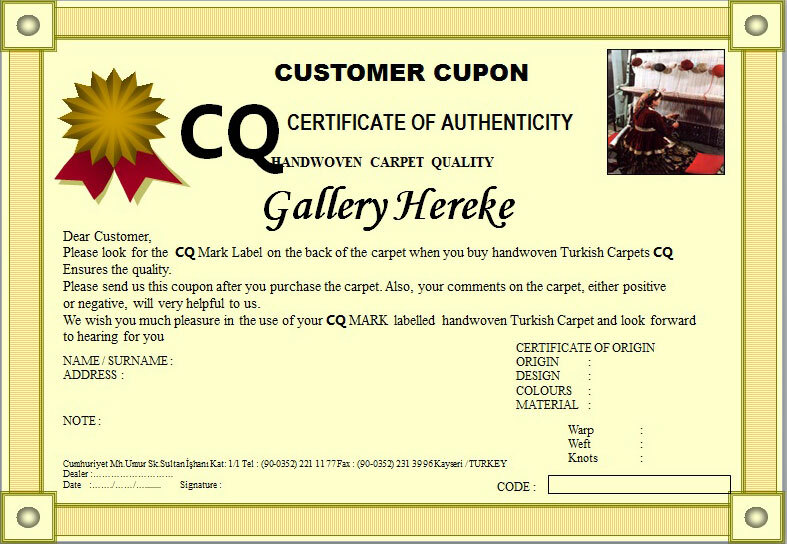 NAME : CENTRAL ANATOLIAN WOOL ON WOOL TEXT..
NAME : CENTRAL ANATOLIAN WOOL ON WOOL TEXTU.. 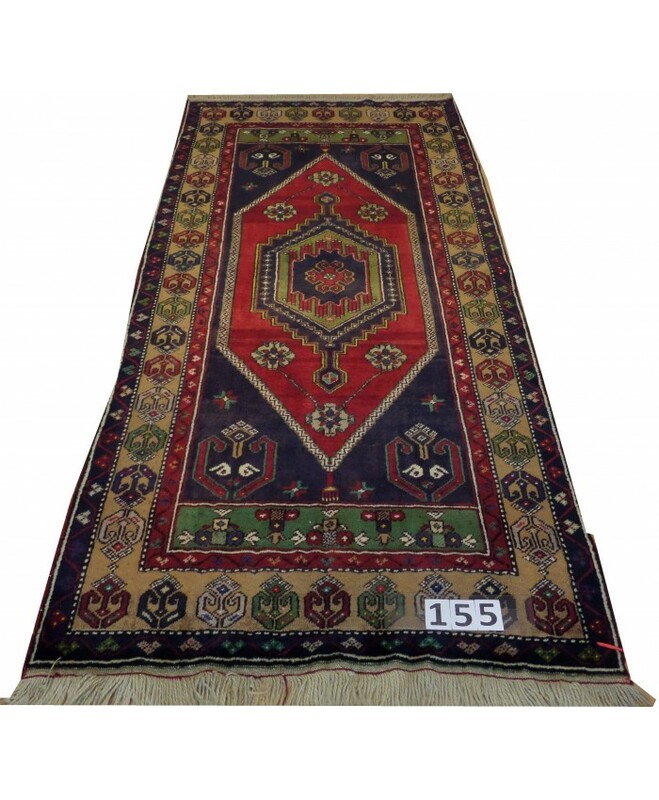 Handmade Turkish Döşemealtı Runner Orijinal Wool on Wool Carpets – FREE SHIPPING..! 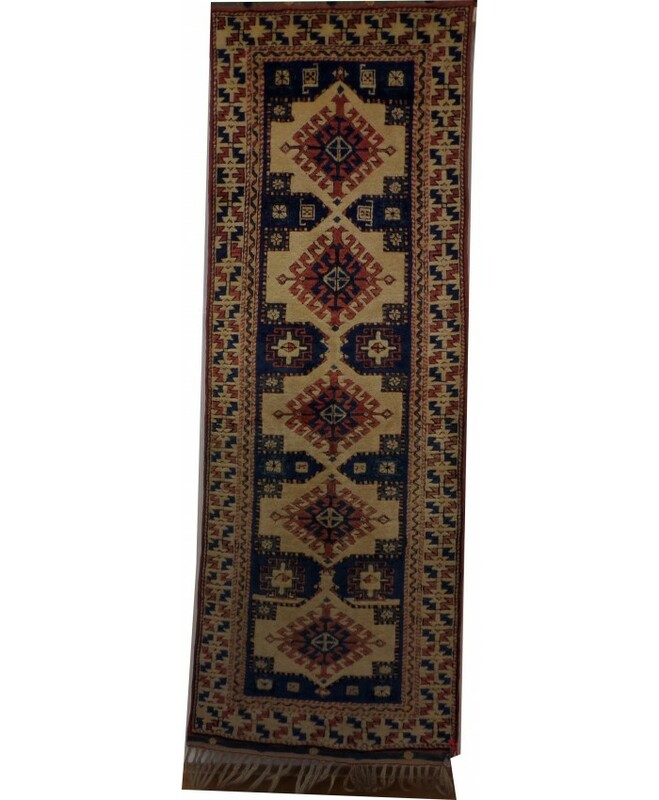 NAME : DÖŞEME ALTI WOOL ON WOOL TEXTURE&nbs.. 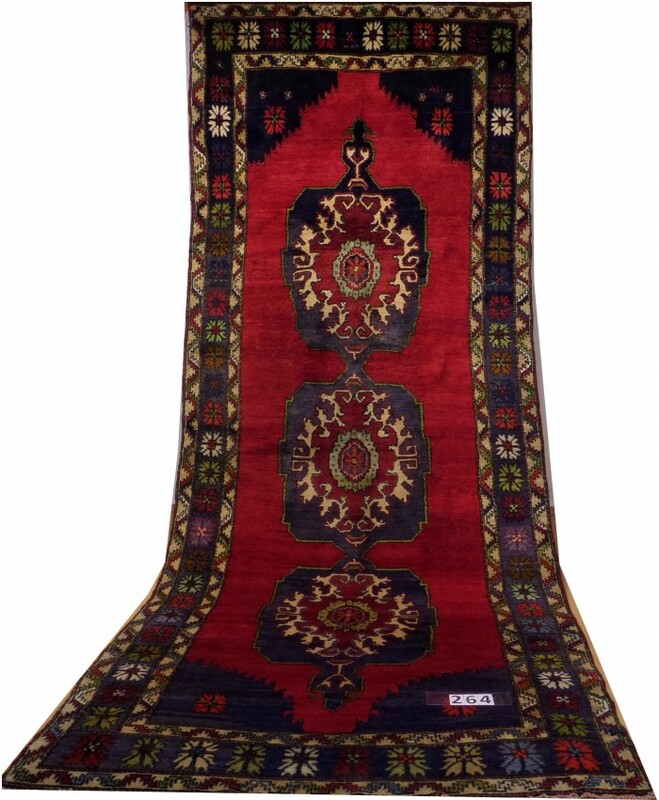 Handmade Turkish Milas Nomadic Runner Orijinal Wool on Wool Carpets – FREE SHIPPING..! 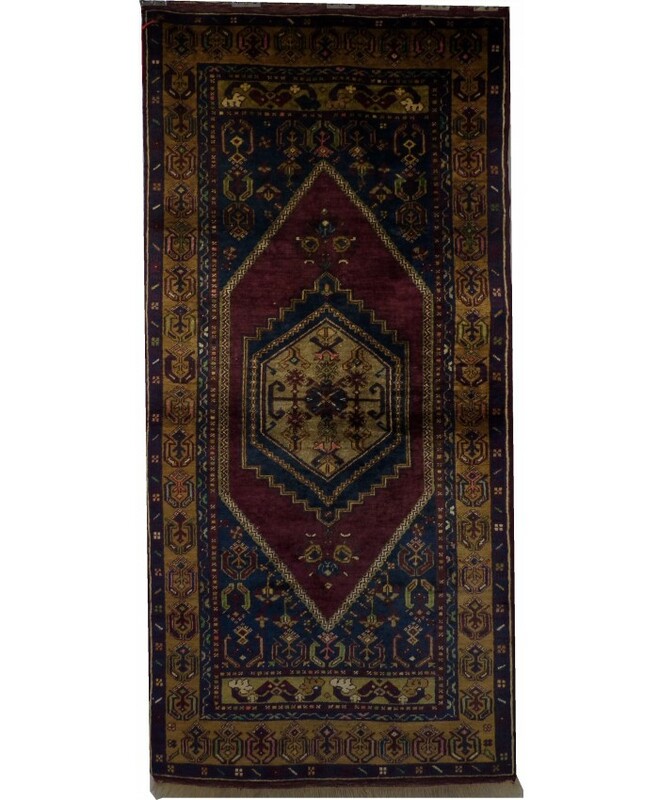 NAME : MİLAS WOOL ON WOOL TEXTURE &nbs.. 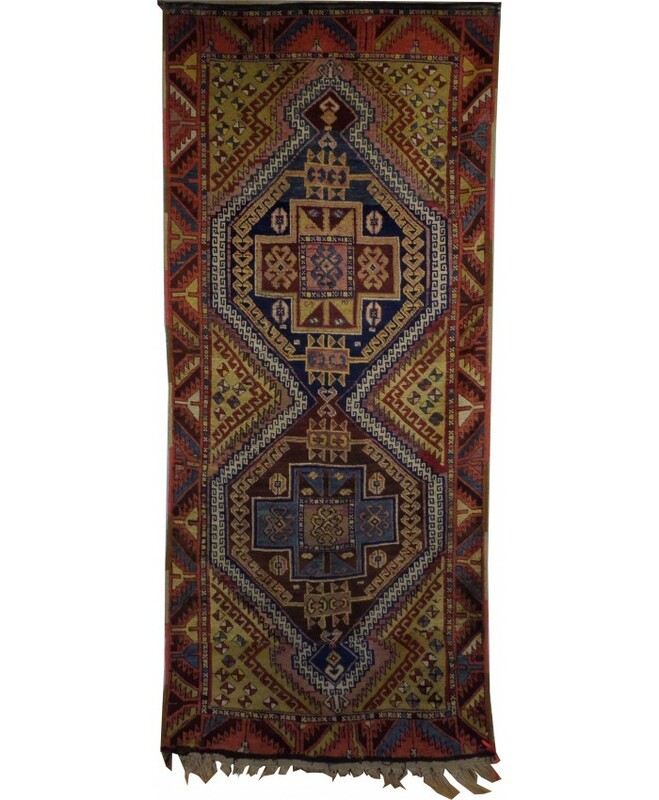 Handmade Turkish Nomadic Original Wool on Wool Carpets – FREE SHIPPING..! 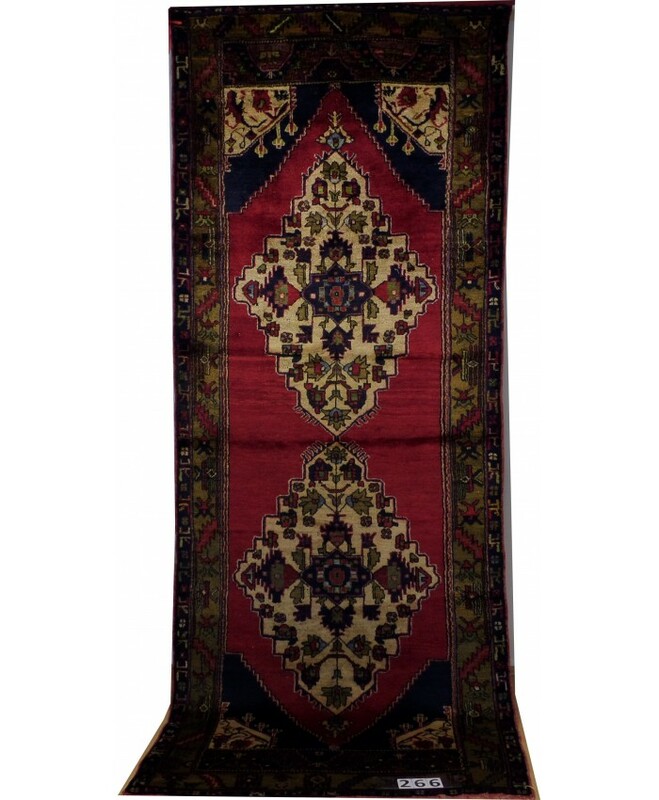 NAME : YAHYALI WOOL ON WOOL TEXTURE &n.. 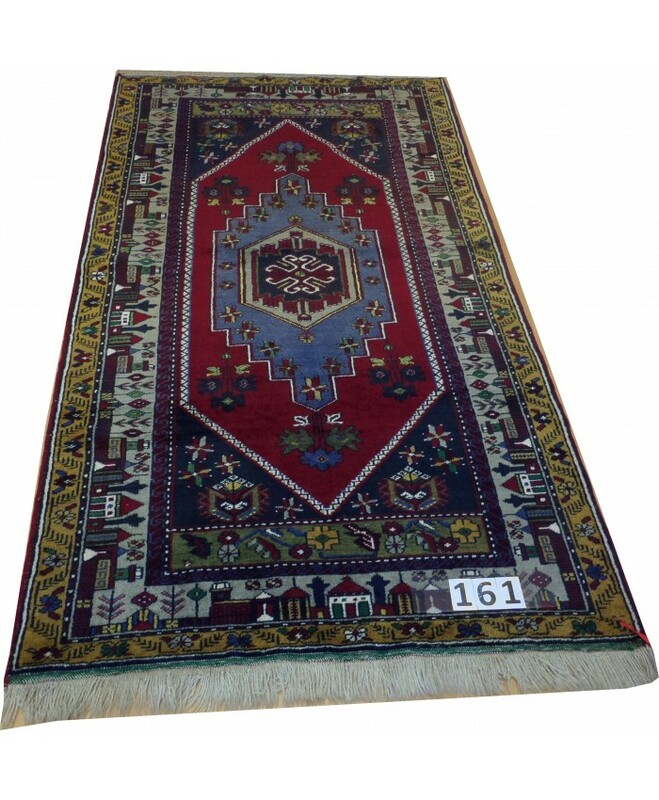 Handmade Turkish Shirvan Nomadic Runner Original Wool on Wool Carpets – FREE SHIPPING..! 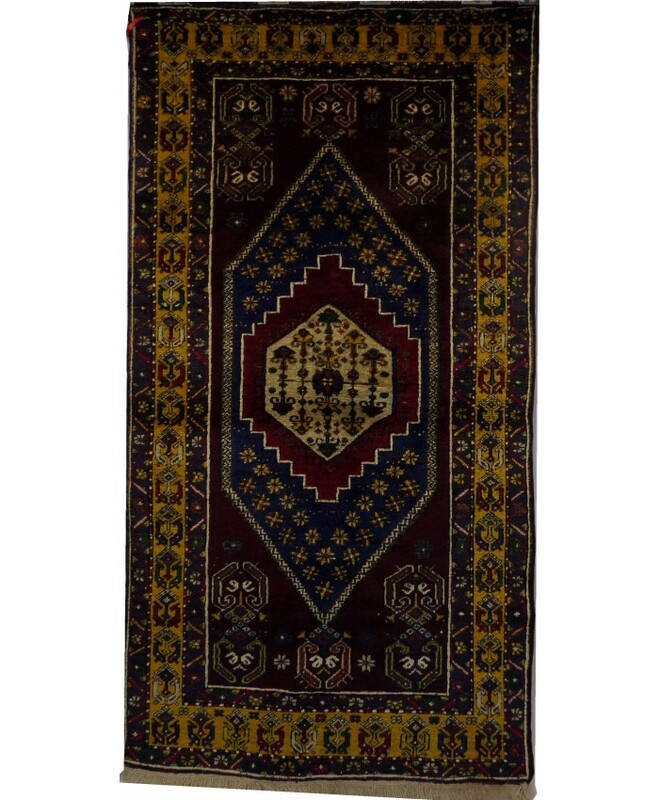 NAME : SHIRVAN WOOL ON WOOL TEXTURE &n..